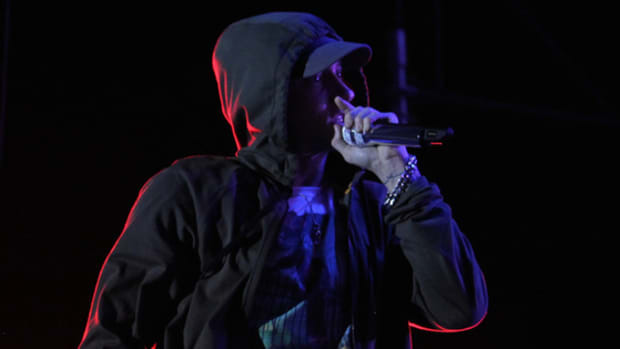 Eminem&apos;s Beyoncé-assisted single "Walk On Water" debuted at No. 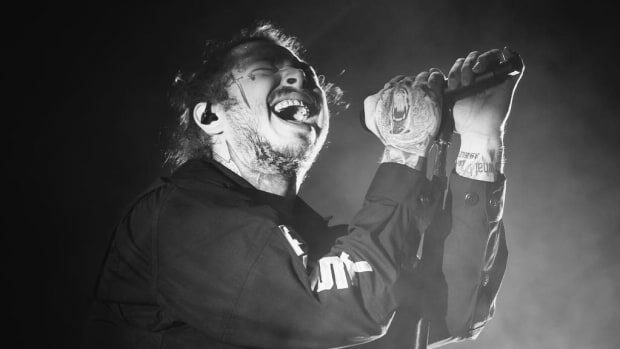 14 this week on the Billboard Hot 100, earning 64k digital song sales and 18.3 million on-demand streams during its opening week, but despite its relative success, the record is no longer being promoted as the lead single off the veteran MC&apos;s forthcoming ninth studio album, RƎVIVAL. When "Walk On Water" was first released on November 10, Eminem&apos;s website included the following description: "Guess who’s back? 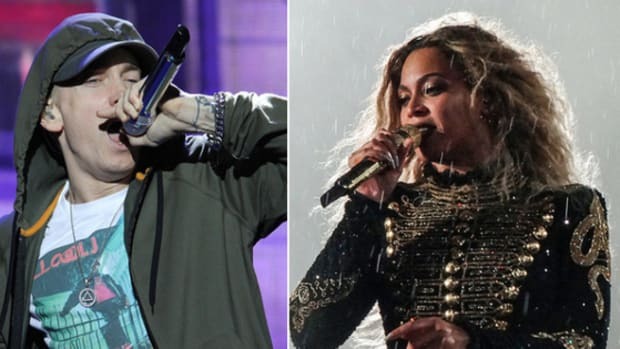 Eminem joins forces with Beyoncé for “Walk On Water”, the first single off his forthcoming album Revival. Stream and download, available everywhere now." 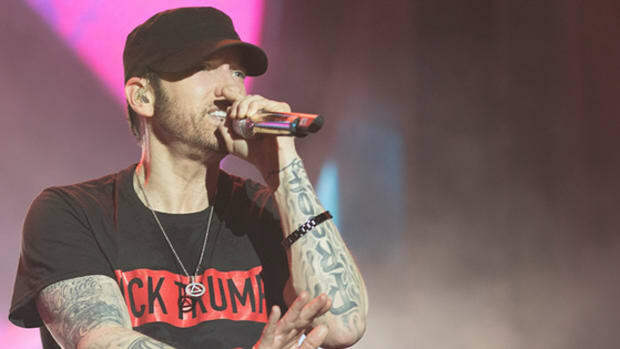 Of note, when Eminem performed "Walk On Water" this past Saturday on Saturday Night Live, he was accompanied by the song&apos;s co-producer, Skylar Grey, not Beyoncé, and live instrumentation that included drums, which was a big complaint among fans and critics. 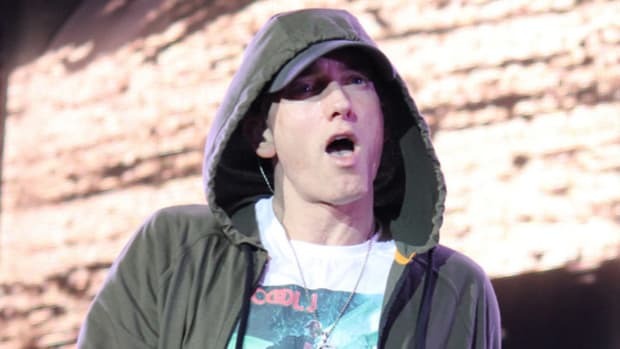 Was Eminem not pleased with the initial response to the single? Was it the label? 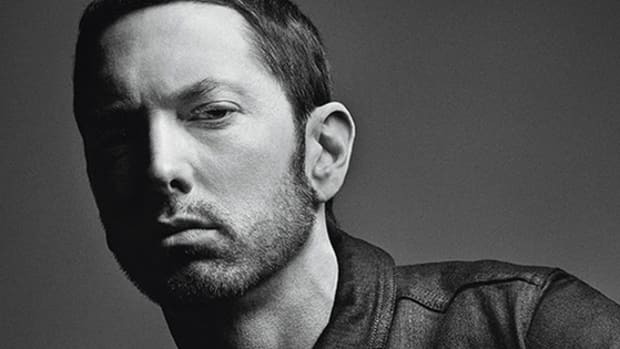 Also, as far back as October 9, reports surfaced that Interscope was planning on releasing Eminem&apos;s RƎVIVAL on November 17, following major UMG releases from Sam Smith (The Thrill of It All) and Taylor Swift (Reputation). Was the label concerned Taylor&apos;s incredible first-week success would overshadow Eminem&apos;s release? It&apos;s hard to imagine he was booked for Saturday Night Live to just promote the single—which was drastically different than the studio version previously-released—and not the entire album. 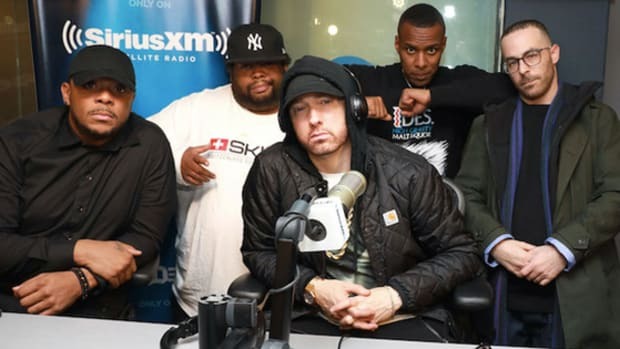 We have reached out to Eminem&apos;s representatives at both Shady Records and Interscope, but as of press time, neither immediately responded to requests for comment from DJBooth.